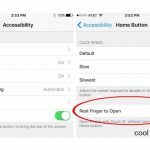 You’ve probably already figured out how to use the Screen Time app on iPhone to help manage your child’s screen time. 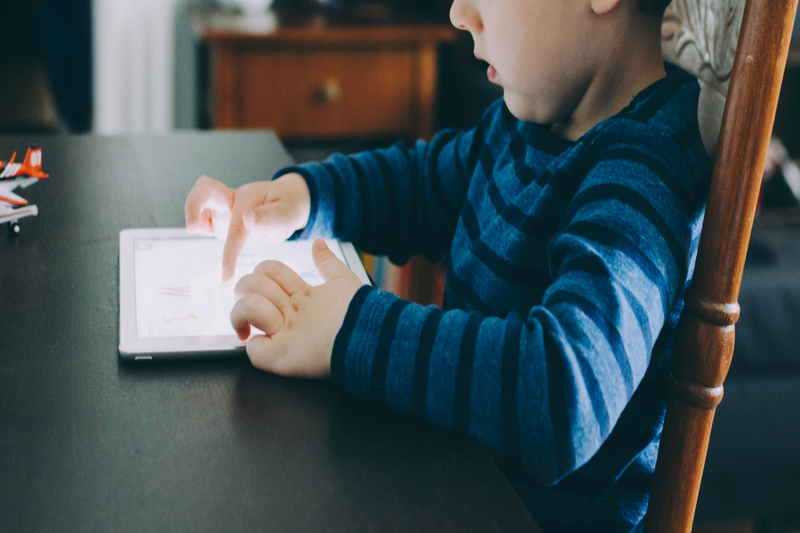 Screen Time makes it easy to block and set limits on categories of apps, specific apps during Downtime, or just screen time overall, but if you want to set a limit on specific apps when your kids are not in Downtime, it’s pretty tricky. 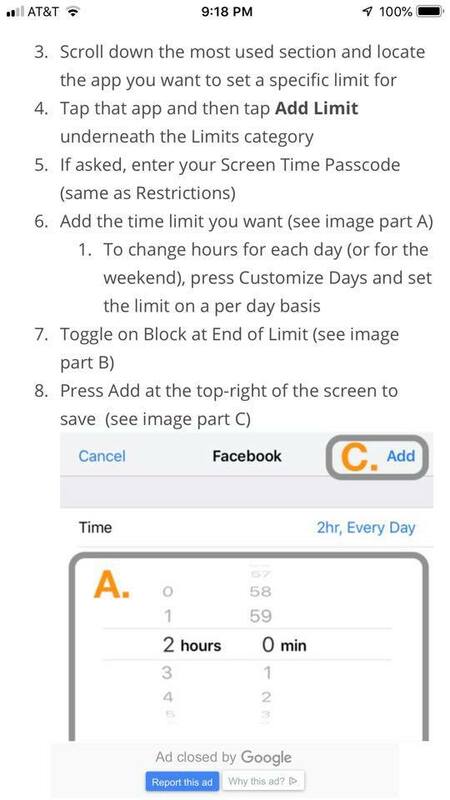 Thankfully, Lindsay, a parent in our Out Tech Your Kids Facebook Group, shared the process she discovered so we can share it with you. 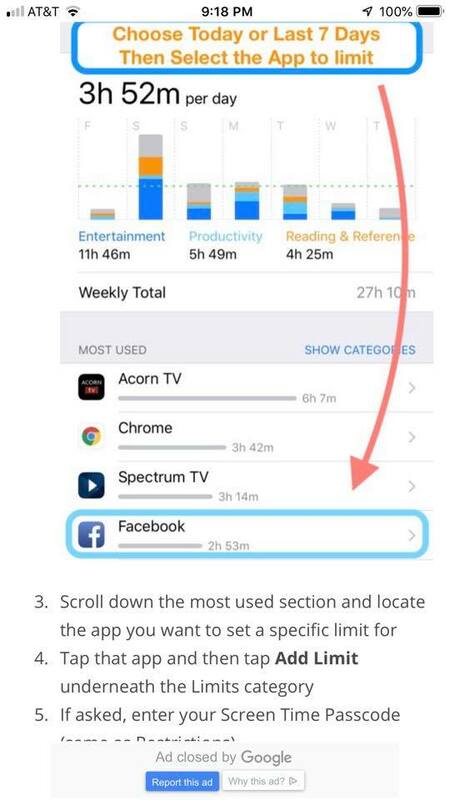 This way, if you want to be able to limit which apps your kids are using during their allotted screen time, you can do it pretty easily. Thanks, Lindsay! 1. 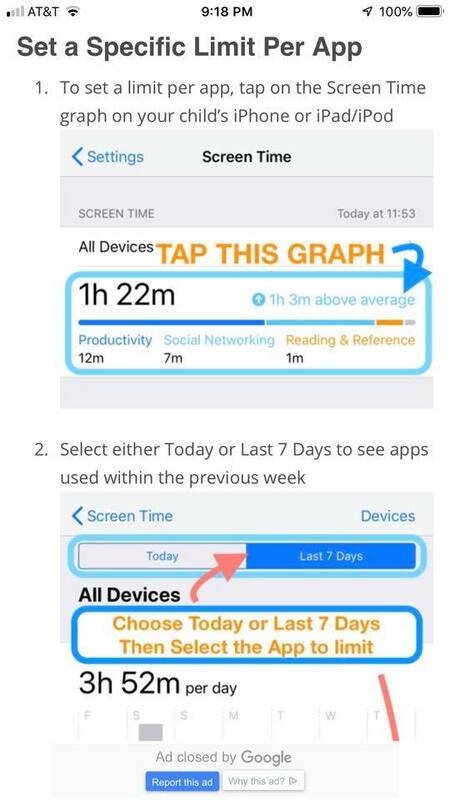 Once you’re in the Screen Time app (Settings > Screen Time), you’ll tap the graph, choose today (or the last 7 days), and then select the app to limit. Related: What are the best screen time management strategies for parents? 3. Now you can set how long your child is able to spend on specific apps. Done! Got more digital parenting questions? We’ve got lots of answers in our new Guide to Digital Parenting! This is the first piece I’ve come across that deigns to explain how this highly touted yet nearly impenetrable feature of ScreenTime works! It should not be this difficult! Thank you!